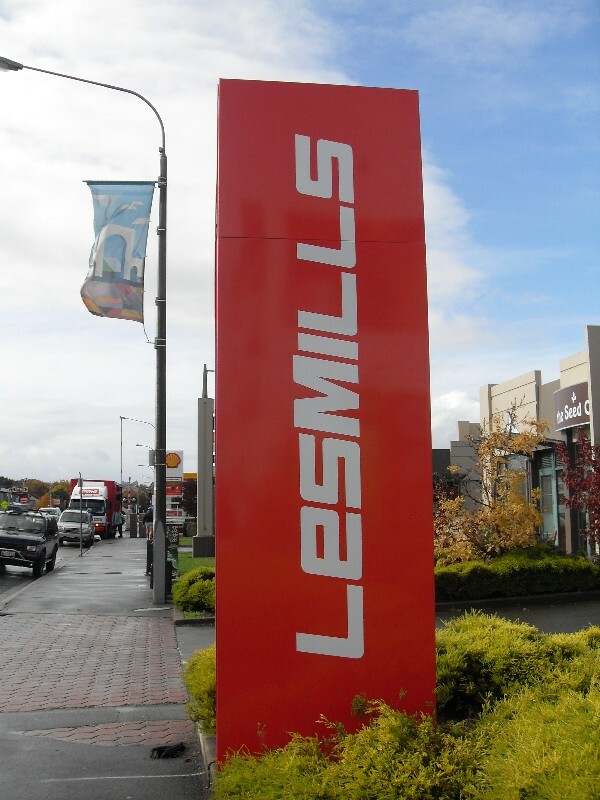 Get your business noticed with free-standing plinths and pole signs. 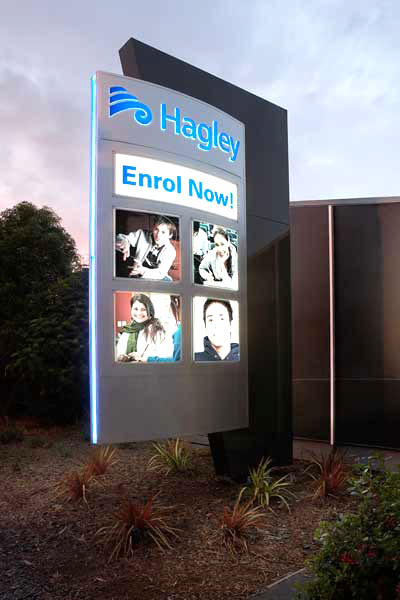 The Signwise team can recommend the size, siting and sign type most suitable for your business or organisation. These signs are the perfect way to advertise your business to passing traffic. Wall mounted signage isn't always an option, or the best option. 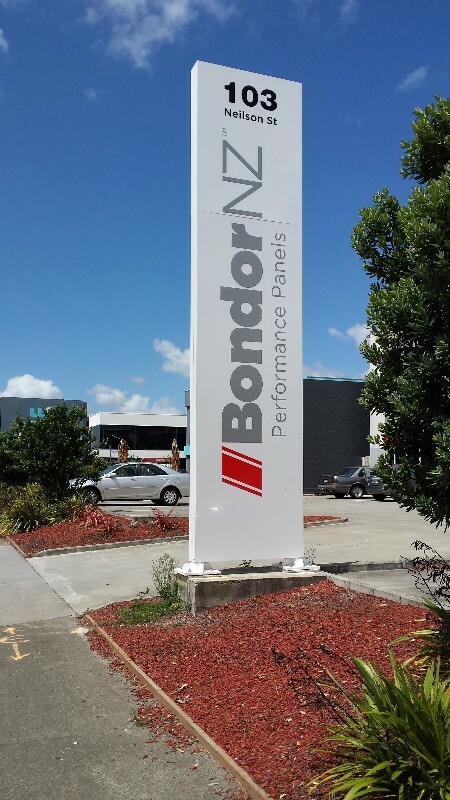 Plinth and pole signs can provide an eye-catching solution, suitable for a range of environments. 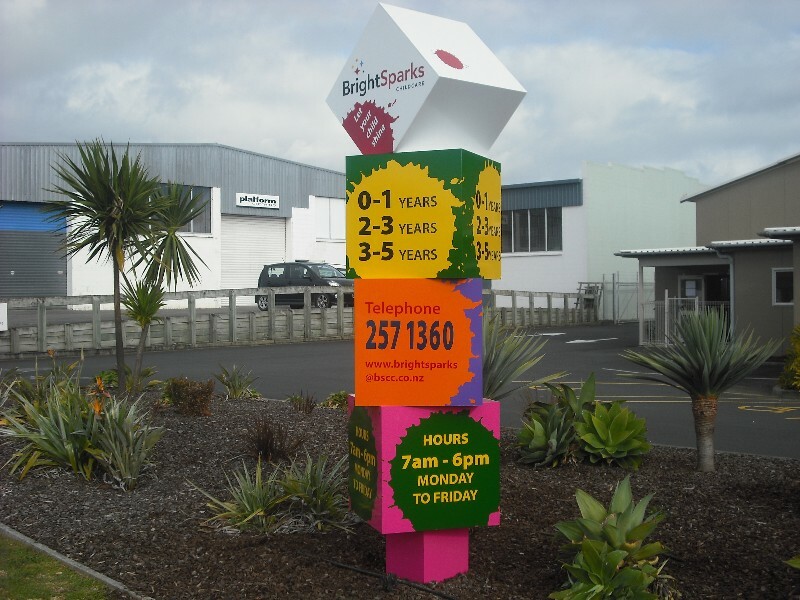 At Signwise Auckland, Wellington and Christchurch, we'll work with you from design concept through to a full installation service, delivering a high quality, bespoke plinth or pole sign for your business.